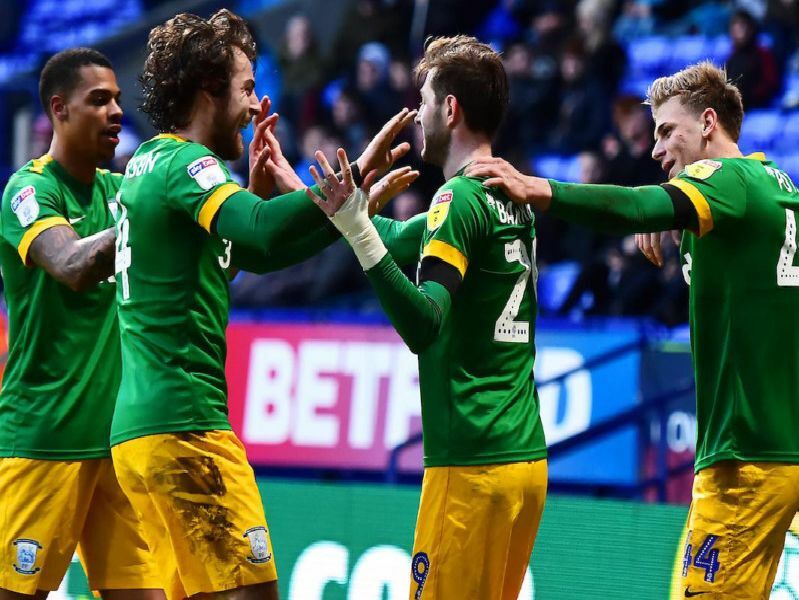 Preston North End extended their unbeaten Championship run to five games with a 2-1 win at Bolton on Saturday. Alan Browne and Tom Barkhuizen got the goals but who was your man of the match? See if you agree with Dave Seddon's marks out of 10. Safe through much of the game and earned his corn in stoppage-time to tip over a header from Josh Magennis. The right-back is enjoying a run in the side and justifying his selection. Dealt well with Noone down his side of the pitch. Strong again at the heart of the defence, covered well round the back when needed and displayed a calmness. Hardly put a foot wrong alongside Storey and his distribution from the back was again very good.